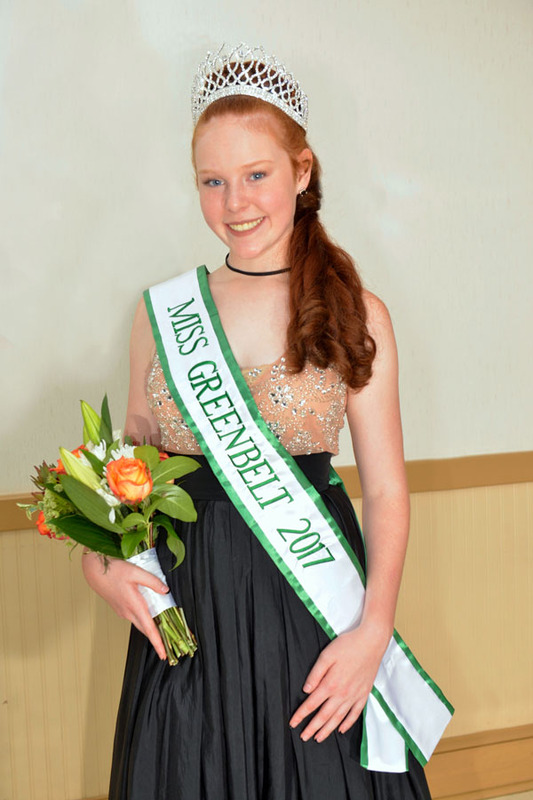 Congratulations to the 2017 Miss Greenbelts! Last year, over $4000 in Cash Prizes Awarded!! 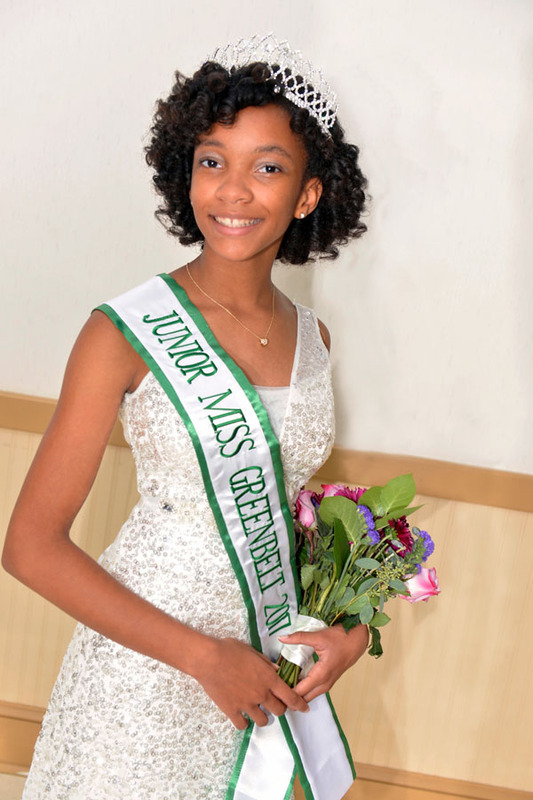 The Pageant is continually looking for ways to support the education of our youth. The award is presented to the contestant with the highest overall GPA. importance of academics and continuing education. Restaurants & Stores and Much More! All delegates will receive a trophy, gift bags, and much more!